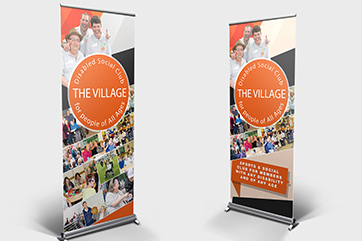 Roller banners for a Southend charity Two banner stands for The Village. 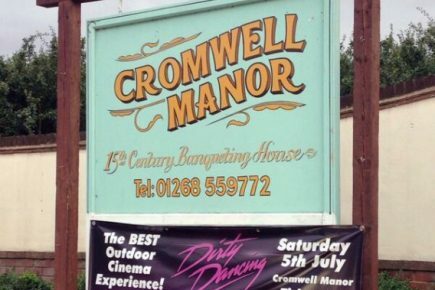 PVC outdoor banners for Cromwell Manor Heavy-duty PVC banners for an outdoor event. 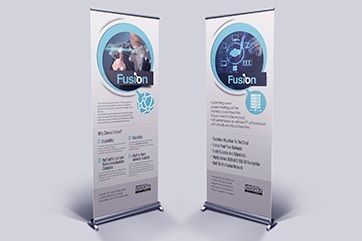 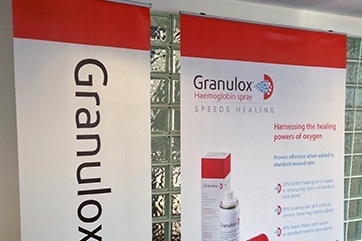 Roller banners for infirst Healthcare Including an extra wide 1500mm banner. 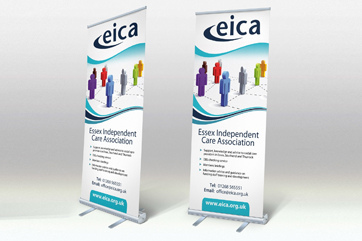 Banner stands for the Essex Independent Care Association Social care and trade association, based in Benfleet. 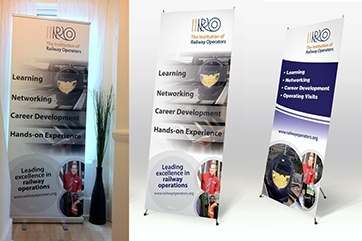 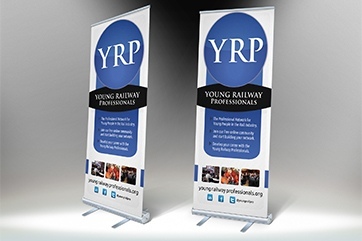 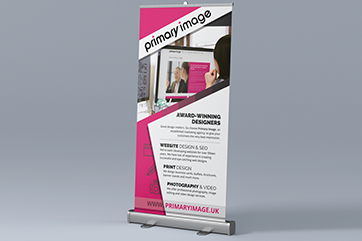 Pull-up banner stands for the Institution of Railway Operators Pull-up banner stands for a membership organisation.